China Cook Chinese delivery and restaurant opened its doors in 2014 in the former restaurant space of Bill’s Chicken Inn in Vancouver, WA. 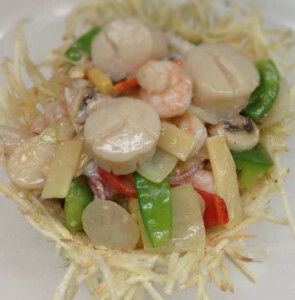 We have remodeled the restaurant and launched a great tasting menu featuring several of our signature Chinese dishes including: Birds Nest Delicacies, General Tso’s Chicken, The Happy Family, House Special Sizzling Platter. China Cook does have a banquet/private party room for large parties, events, special occasions, etc. that can accommodate up to 60 people! Please call in advance for reservations or fill out the reservation form on our contact page.